Protecting communities from flooding relies on more than building higher walls. Flood risk specialist Cathryn Spence will discuss how working with nature can reduce the amount of water that enters a town and make traditional defences more resilient in the long term. Integrated within the landscape to increase water storage at different locations throughout a catchment, natural flood risk management (NFRM) can complement hard defences that are already in place. 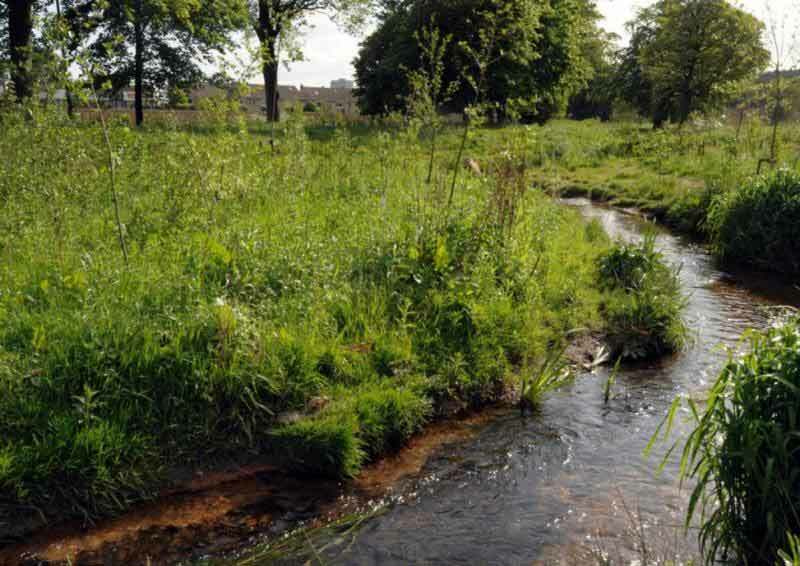 AECOM has analysed the effectiveness of Natural Flood Risk Management for catchments in England, Scotland and Wales, both as part of integrated flood management plans as well as stand-alone initiatives. ICE's Friday Lunch and Learn series is an exciting and varied programme of talks delivered online. Boost your CPD record in your lunch hour and hear industry-experts present on a range of projects of national significance.